Can Grizzlies swat Hornets as Big Sky Conference play begins? 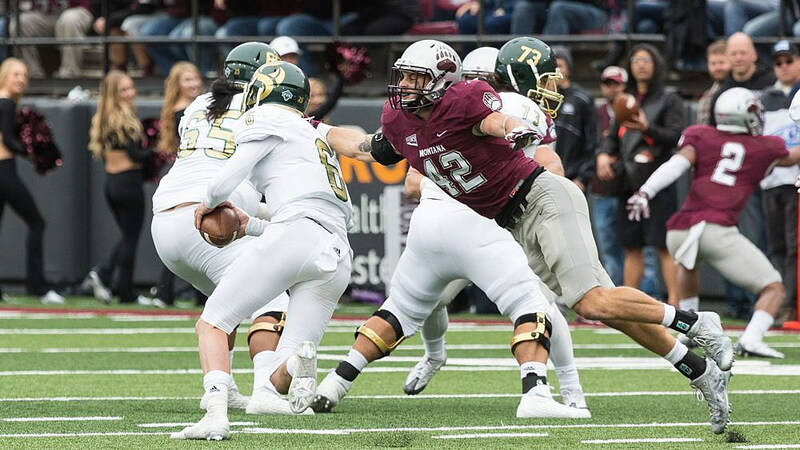 There was a time where Griz fans may have looked at the schedule and chalked-up an easy win over Sac State, but these Hornets – led by the 2017 Big Sky Co-Coach of the Year Jody Sears – will be looking to pick up their first-ever win in Missoula, and have the track record to do so. “They’re a very veteran, well-coached football team,” said Montana head coach Bobby Hauck. THE GAME: The Grizzlies dropped to No. 19/20 in this week’s national polls following a tough loss at Western Illinois, while for the first time this season the Hornets are knocking on the door of the Top-25, receiving votes in both the media and coaches’ poll. LAST MEETING: In 2016, the Grizzlies dominated the Hornets 68-7 to post its second-straight win of 60 points or more. Quarterback Brady Gustafson threw for 246 yards and four touchdowns in less than three quarters of football while running back John Nguyenbroke the school record for longest touchdown run with an 81-yard scamper.